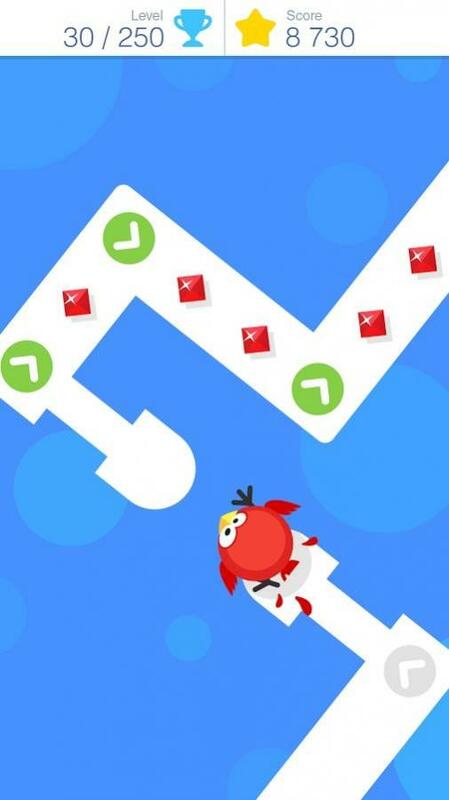 What are the benefits of completing daily survival in tap tap dash? 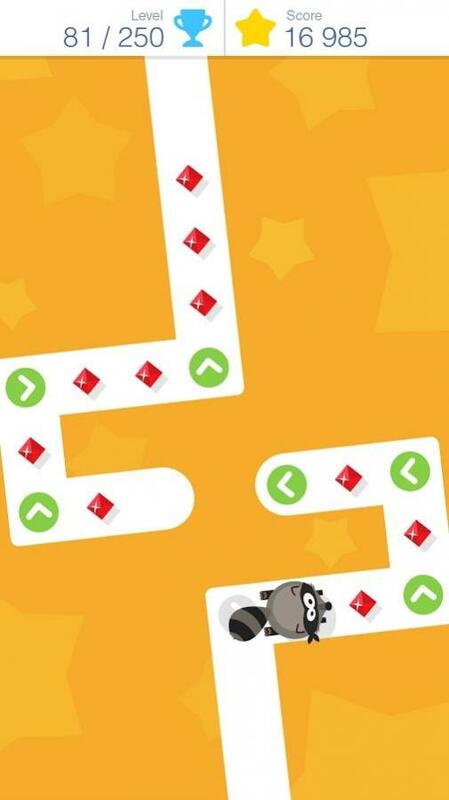 How to win snails as a reward in tap tap dash? 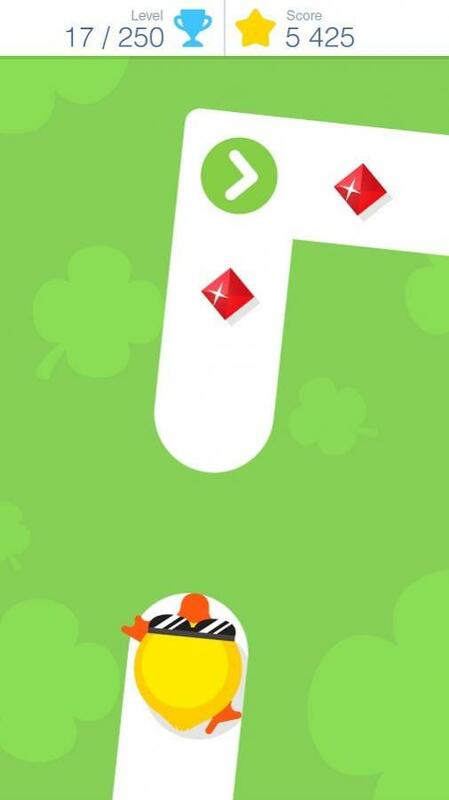 What is the most important point you should keep in mind while playing Tap tap dash?